Just recently, we saw that Google has decided to remove right side ads from the SERP. 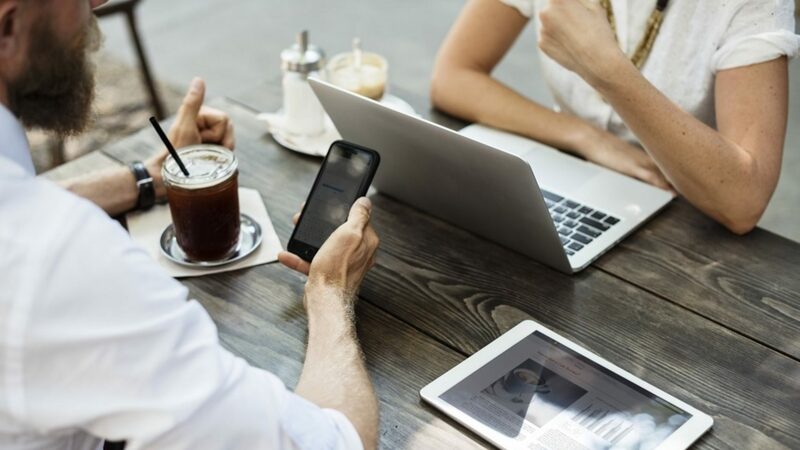 However, we know that things like the knowledge graph and shopping can still be shown on the right side, but traditional PPC ads are being removed. Google has brought in an additional ad (the 4th) now to the top of the SERP and have put a few more ads at the bottom of the page. There has been some fantastic write up from (X) (Y) (Z) about what the industry is seeing. So what about Bing Ads? Certainly it is assumed that Bing will follow with this, but I wanted to break down one of their big verticals just to see what the right sides hold in terms of clicks and the CTR%. As a note, I used Bing Ads Intelligence and the Bing Keyword Tool to get all of this information and we are only going to look at desktop searches. For this experiment, I am just looking at the travel vertical. The click through rate drop off from each position is dramatic within Bing. Take a look at how little attention the right side gets for advertisers. The subject line was Flights to Miami. A total of 181 similar keywords was analyzed for the month of January 2016. 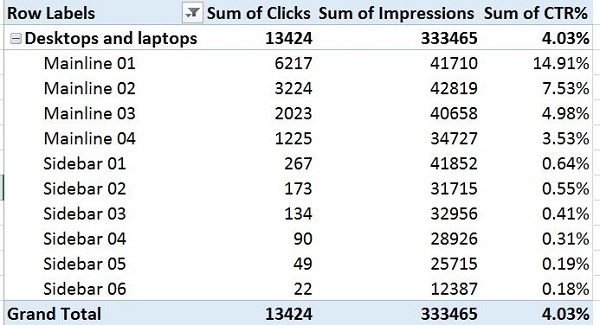 Here is the breakdown of the clicks and the click through rate for these terms in the positions below. If you are interested in the clicks and the impressions, I have included that snapshot below. It’s not a real surprise on a desktop that the top three of four ads gets the most clicks. What becomes shocking is when you factor in the first sidebar ad, you literally go below one percent in terms of a click through rate. That trend continues with each position going down. I thought it would be interesting to look at some other factors with these keywords for January on the desktop. 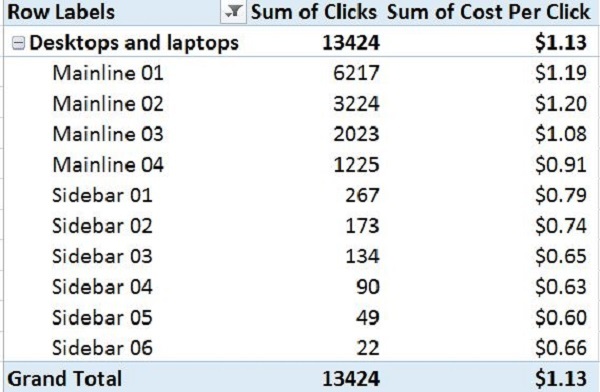 This is just a grand total of all 181 keywords, but the total spend divided by the clicks per position comes in as a good benchmark for PPC advertisers. By increasing your bid within Bing Ads, you do have the ability to be placed higher up in the SERP. 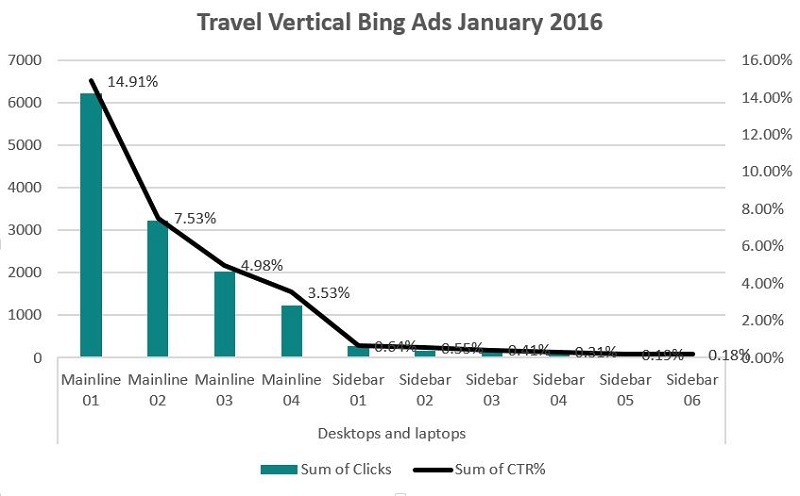 With the data above, we see a massive drop off in terms of clicks and the click through rate the moment you are on the right side on Bing. We will see where Bing Ads goes with this. My assumption is that this is something that they will follow with. Advertisers who are advertising with Google want to have the same experience with Bing Ads. In terms of monthly reports, you want the data points to be close in comparison. The right side of the SERP has long been a nonexistence with people, so maybe we will see Bing follow in Google’s footsteps.